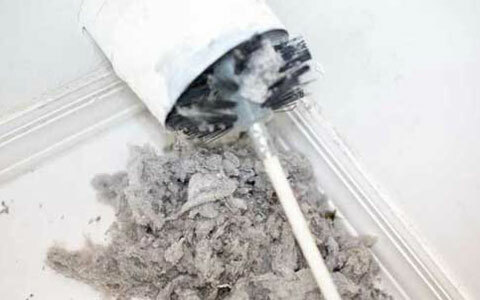 When Was The Last Time You Cleaned Out Your Dryer Vent? When Was The Last Time You Cleaned Out Your Dryer Vent? As a homeowner, it is important that you understand the importance of regularly cleaning your dryer vent. 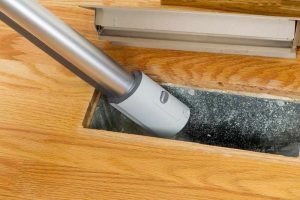 Besides enhancing efficiency, regularly cleaning your dryer vent goes a long way in promoting its durability. 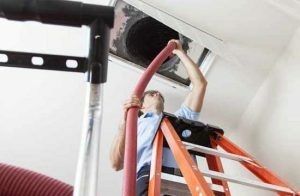 When not cleaned frequently enough, the dryer vent may get clogged, a situation that can result in carbon monoxide poisoning, risk of fires and an increased amount of wear and tear on the system. There are certain indications that often point to a drier that needs cleaning. Knowing what to look for puts you at a better position of determining the right time to have your dryer vent cleaned. One of the benefits of regularly cleaning the dryer vent is that it significantly boosts its efficiency. This is thus one of the things that you can use to establish whether your vent is in serious need of cleaning. Clothes taking longer in the dryer is usually an indication of a dyer that needs cleaning. While there are several factors that may cause this, a clogged dryer vent is often the most likely reason. A clogged vent inhibits the flow of exhaust air. The reduced air circulation results in clothes taking longer to dry. A dryer vent that needs cleaning can also be detected by observing the temperatures of its external cabinet. When the vent is clogged, the hot exhaust air is trapped inside it. This in turn heats the external cabinet of the dryer vent, making it hotter than it ideally should be. Looking out for a musty order may also be effective in determining if your dryer vent needs to be cleaned out. The insufficient circulation of air in the vent usually results in a musty odor. The odor comes from the damp air that is retained in the hose of the dryer. Rather than waiting for these signs to manifest, it is recommendable to establish a proper dryer vent cleaning schedule. 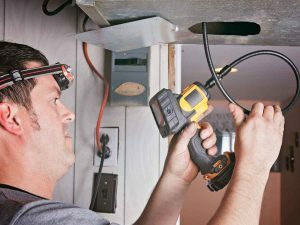 Adhering to this schedule will help you keep your dryer vent clean and prevent any inefficiencies and risks. 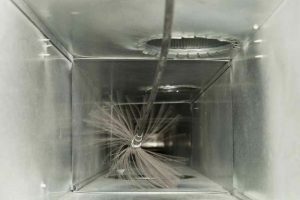 The ideal frequency of cleaning dryer vents varies depending on several factors. The number of times the dryer is used weekly or monthly is among the things you need to consider. If less than five loads of laundry are dried weekly, then annually cleaning the dryer vent is enough. More than five loads of laundry everyday is however intense and calls for more frequent cleaning. For such an amount of load, it is prudent to clean the dryer vent at least twice every year. Another factor to consider when determining the frequency of cleaning the dryer vent is the population of the family. For a large family, it is pretty obvious that the amount of laundry dried will be large. This will therefore need frequent cleaning. 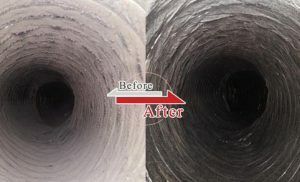 To reduce the frequency of cleaning out your dryer vent, make a point of getting professionals with vast experience and expertise in the industry. 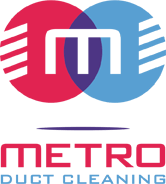 This will not only guarantee you brilliant services but also help you save on costs of repairs and maintenance.